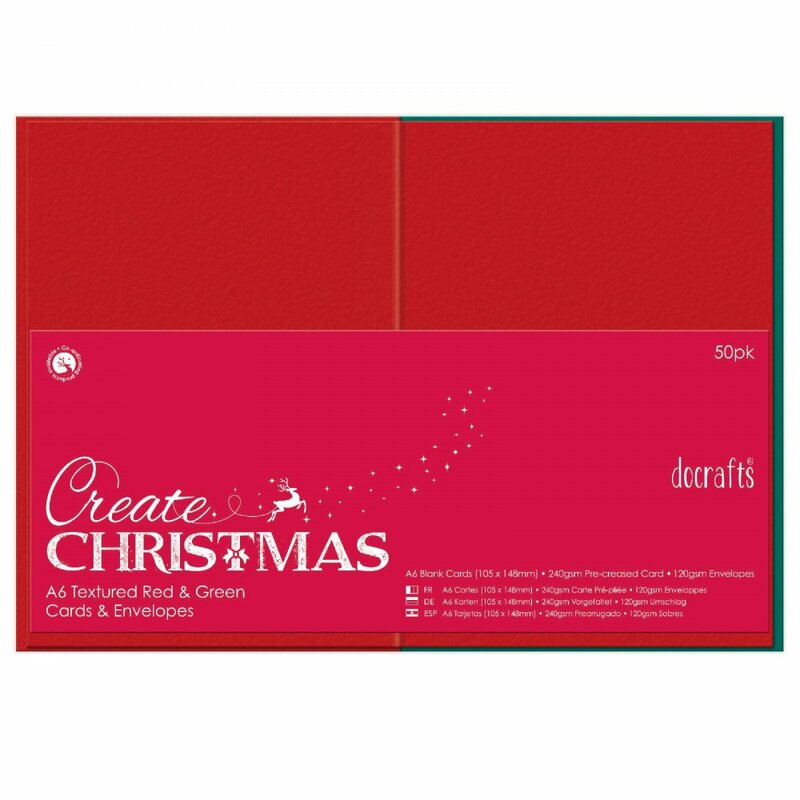 50 pack of A6 textured Cards and Envelopes. A bit about the brand: Your source of inspiration, DoCrafts over a massive range of crafting products for cardmaking and scrapbooking. Offering elegant and funky items in different matching ranges suitable for all. This card was the exact size, weight and colours that I was looking for but had been unable to find locally. It was at a competitive price, ready-scored for folding, and arrived quickly, well packaged so in pristine condition.